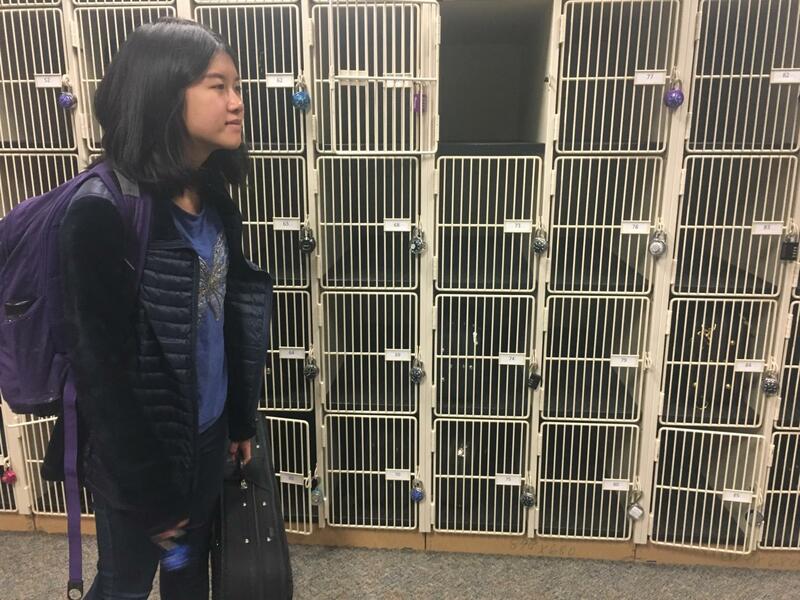 Chloe Chui, member of Symphony Orchestra and sophomore, takes her violin from the orchestra room as she heads to the football stadium. Chui had been working on her pieces for the orchestra and marching band performance so that she would be prepared for the upcoming competition. “We have prelims this Thursday and nationals on Saturday,” Chui said. The CHS orchestras have been rehearsing with the marching band in order to prepare for the Bands of America Grand National Championships this Saturday. This year, members of the CHS orchestras were given the opportunity to perform alongside the marching band, and the groups have been practicing after school and during SRT. 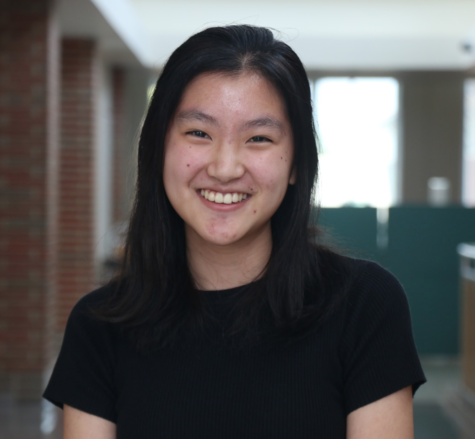 According to Chloe Chui, member of Symphony Orchestra and sophomore, the practicing has been going smoothly. According to director of orchestras Elisabeth Ohly-Davis, the orchestra members that will be playing with the marching band actually volunteered for the position. “The marching band reached out, and they had a plan for the ending of their show for Grand Nationals that fell through, so they asked orchestra if we could find some volunteers, so we have just over 100 volunteers,” Ohly-Davis said.